What comes to mind when I say the word accountability? Many of you will think about things like pressure and judgement and my goal of this episode is to flip that mindset into one where you think about support and positive momentum. 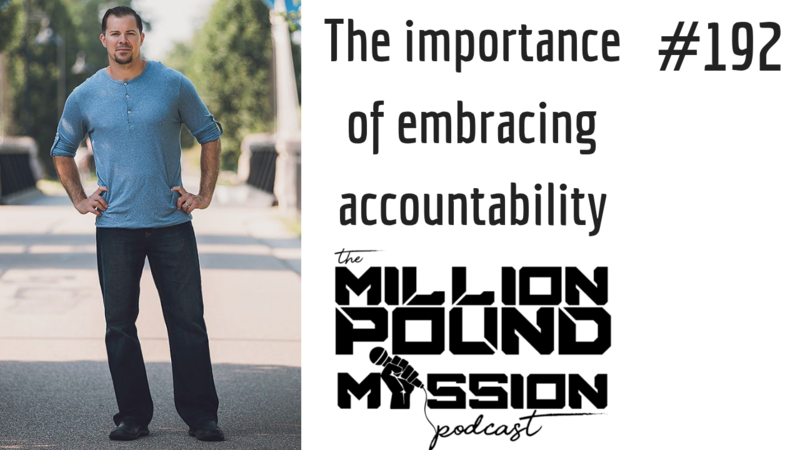 Listen in on iTunes or Stitcher as I do a deep dive on why we need to embrace accountability. The three steps to becoming "self accountable". The most important form of accountability. The key mindset shift we need to make around accountability. How to develop accountability anchor points in key areas of our life.